High concentration of sugar speeds up the process of tooth decay. Sticky foods also increase the teeth’s exposure to acids. To keep the mouth healthy, one’s mouth must keep producing enough saliva. Natural bacteria and saliva help strengthen the areas of demineralisation on the teeth. Dental problems are always painful to deal with, cavities are definitely the worst. Cavities are areas of decay on the teeth that can form on any part of the teeth. They are small holes that occur in the teeth as a result of tooth decay. To repair a cavity, the decayed part of the teeth must be removed and replaced with a manmade substance. Here are some of the causes of tooth decay in adults. Adults are mostly careless about the kind of food and drinks they indulge in. It is the consumption of foods and drinks with high concentration of sugar that speeds up the process of tooth decay. Acidic drinks that have a low pH value damage the tooth enamel. Foods that are sticky and do not get washed away by the saliva increase the teeth’s exposure to acids and sugar and eventually, tooth decay. Most adults do not realise the importance of brushing twice in a day and flossing after every meal. Not flossing and brushing helps the plaque to breed and gives rise to cavities that cannot be addressed without medical intervention. Lack of production of saliva inhibits plaque. Dry mouth conditions usually occur when a person has reached the fifth decade. To keep the mouth healthy, one’s mouth must keep producing enough saliva because saliva helps keep the plaque at bay. 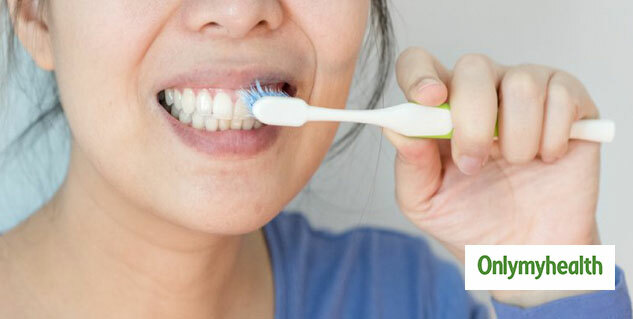 A healthy mouth contains naturally occurring bacteria that neutralises the acids that come in contact with the mouth and clean the food particles up. It is this bacteria and saliva that helps strengthen the areas of demineralisation on the teeth by helping in restore the minerals that are responsible for the protection of the teeth from decay. Sometimes, bacterial plaque that is harmful can put a healthy mouth’s homeostasis in chaos. Plaque refers to a sticky bacterial substance that builds up in the teeth. Harmful bacteria in the plaque secrete an acid that destroys the tooth enamel and creates cavities. The acid demineralises the enamel and reaches the dentin causing pain where the blood vessels and nerves are easy to attack. A cavity often grows to affect the dentin, which makes undergoing a root canal or extraction mandatory. To put in a nutshell, tooth decay can destroy teeth. 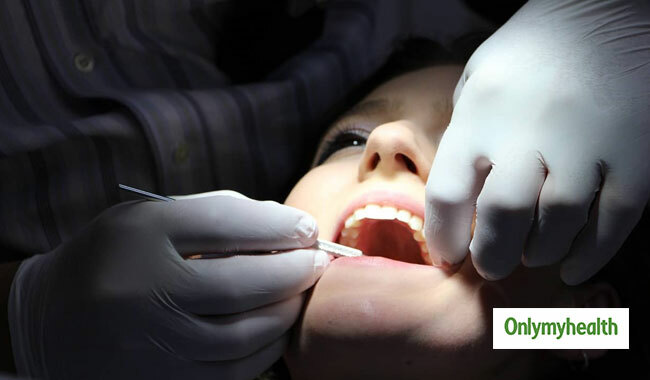 Read more articles on Tooth Decay.